Acatenango Volcano is the third tallest summit of Central America after Tajumulco (4,220 msnm) and Tacaná (4,090 msnm), all of them in Guatemala. In this volcano there are tons of different routes with different difficulty levels that go from intermediate to extremely hard. 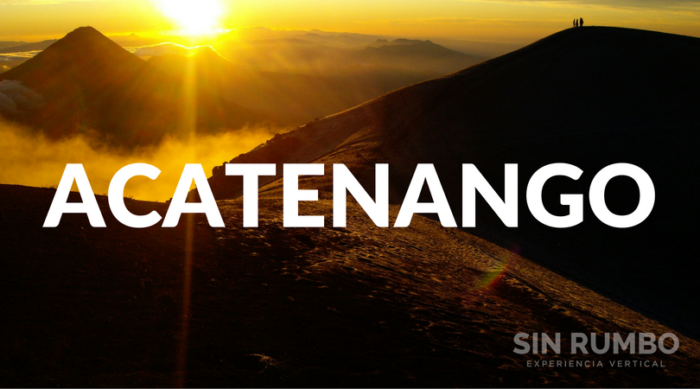 During your private tour of Acatenango Volcano you will e able to chose the route and difficulty that you like. During the ascent you will appreciate a variety of ecosystems that are quite different from the other. 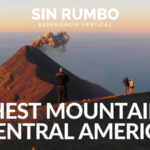 On a good day, from the summit you get to see the whole mountain range of Central Guatemala, being the closest ones Agua (3,760 msnm) and Fuego (3,767) Volcanoes. The hike takes about 7 to 8 hours if you are carrying all of your camping equipment. 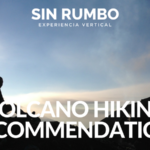 This is the favorite volcano among Guatemalans, come and discover why! * Difficulty: Medium/High – We catalogue it as a 7 out of 10. Set up your tent, enjoy the views and have dinner. 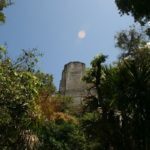 – Private ransport to and from Antigua Guatemala or Guatemala City.